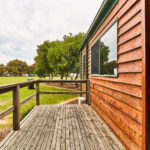 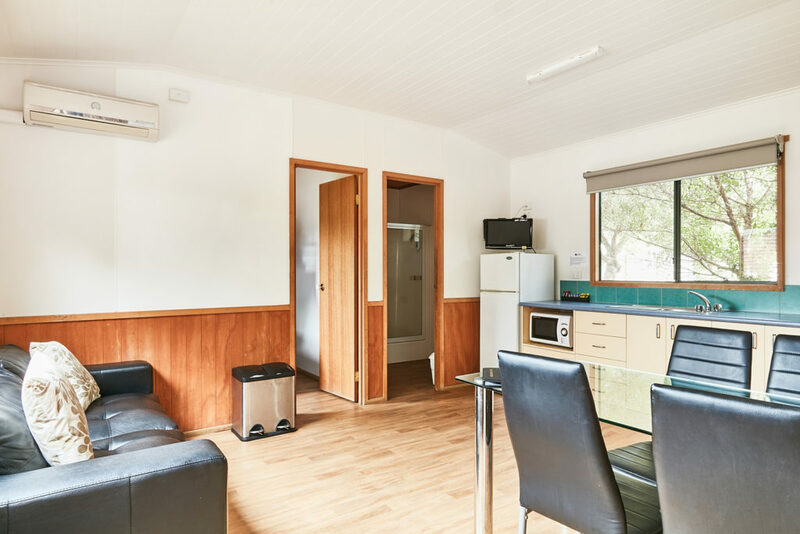 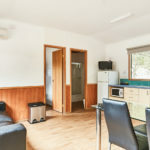 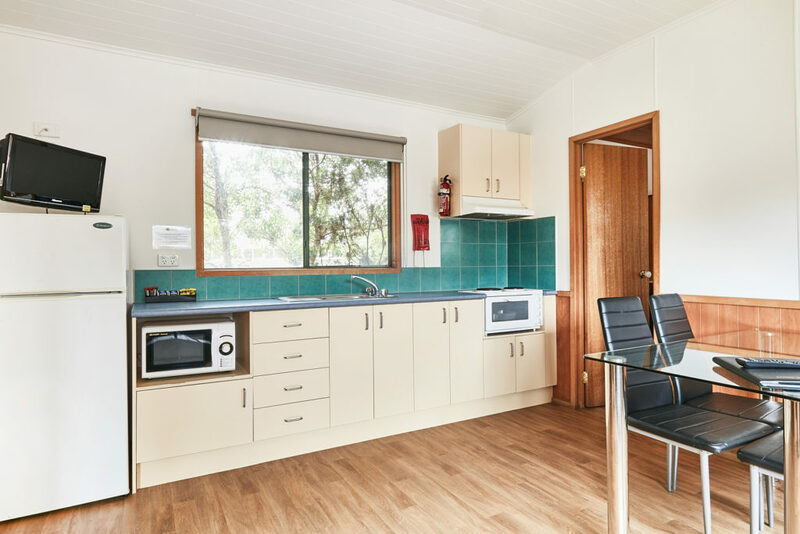 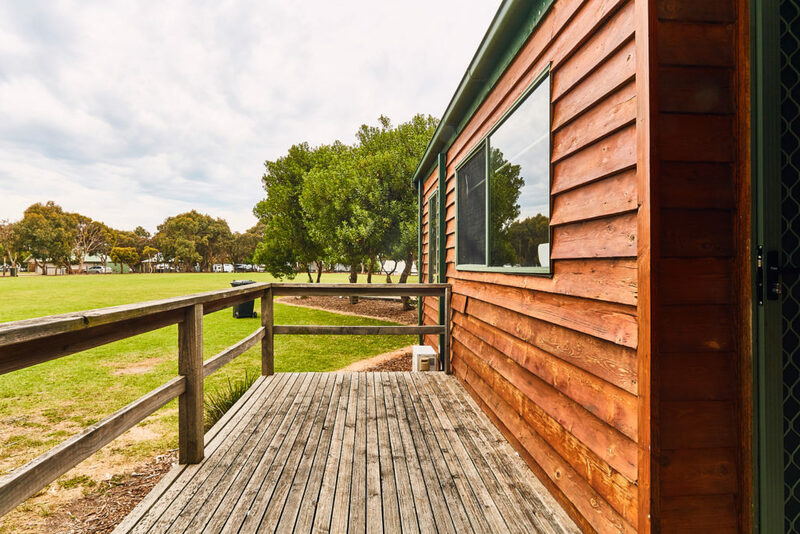 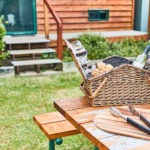 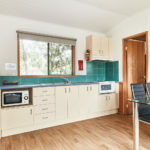 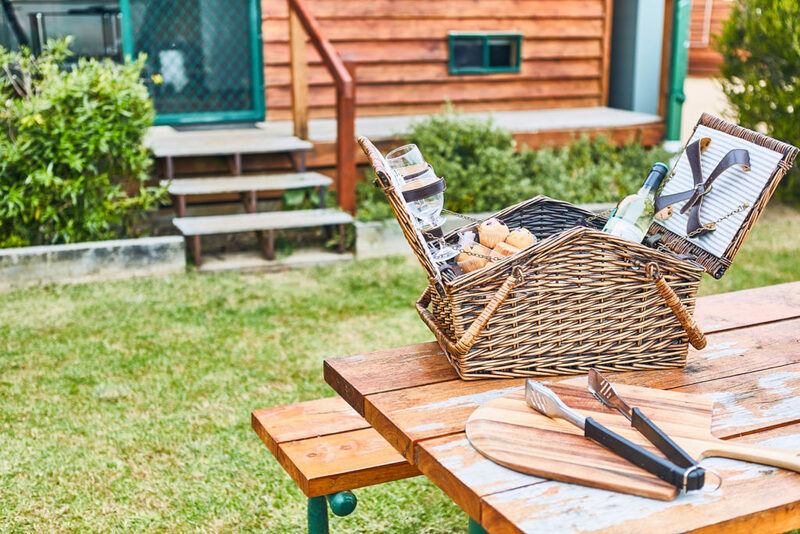 Just a short walk from the beach, our Tourist Cabins are well maintained, clean and comfortable. 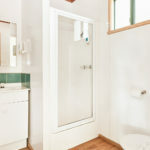 They have everything you need for a relaxing, hassle-free holiday. 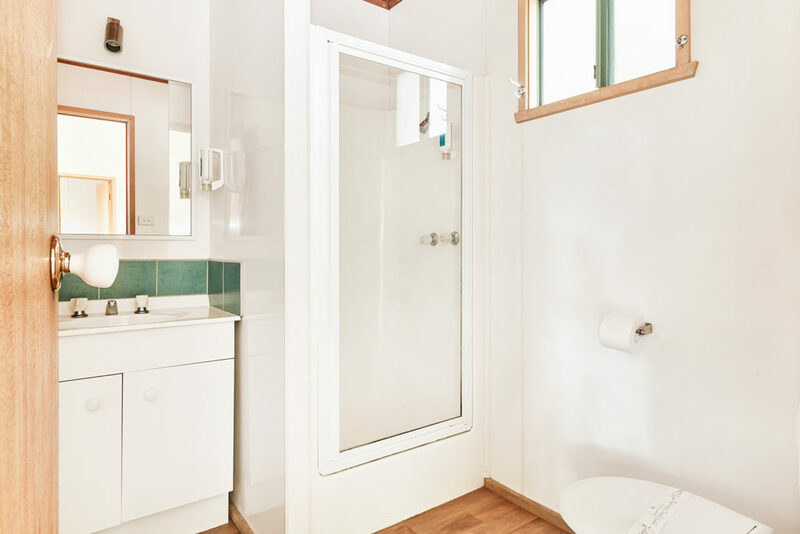 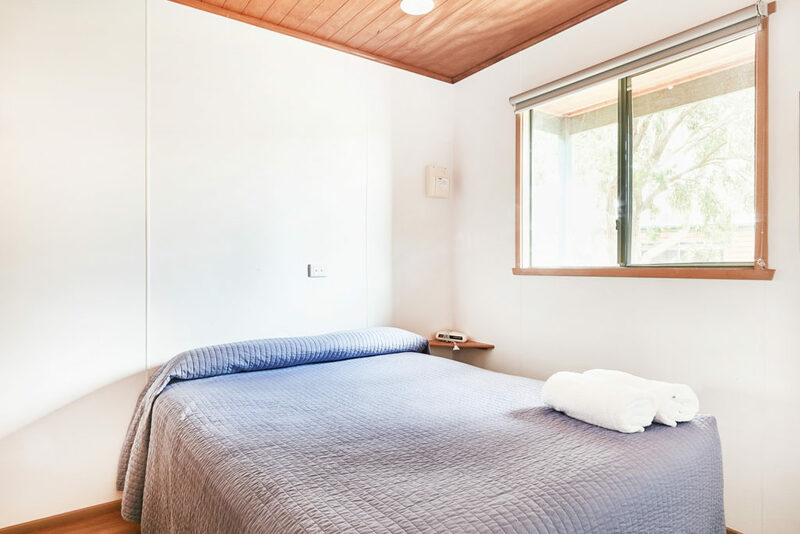 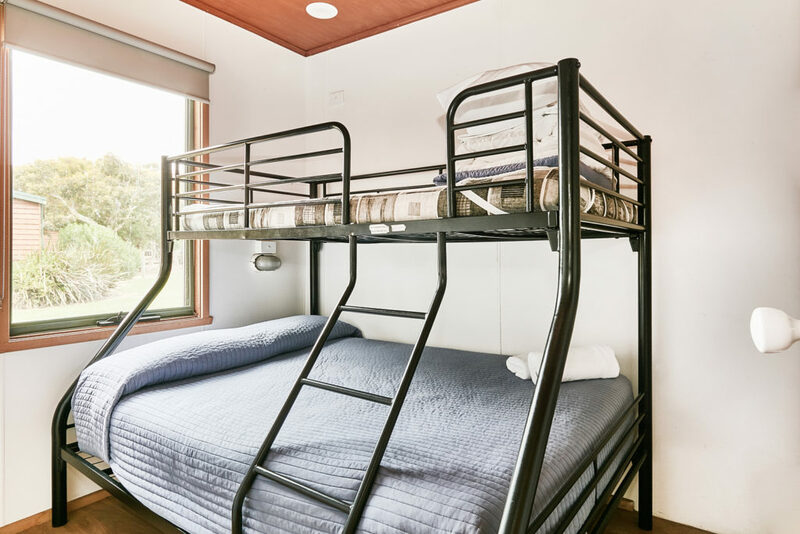 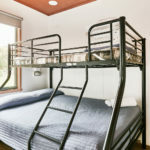 The Tourist cabins feature a double bed in one bedroom, and a double bed with single bunk over the top in the second bedroom. 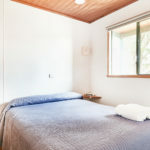 Linen, towels, pillows and doonas supplied.